Coal testing and cargo inspection is performed by Intertek on a global basis, to recognized industry standards. Advance Inspection & Testing Lab have experts with decades of experience in chemical and physical analysis of testing the following fuels and agri wastes. 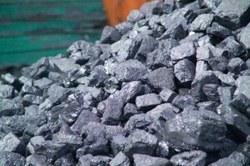 We deals in Coal Testing Services. Characteristic Test: GCV,Ash Content,Moisture,Sulphur Content,Size.etc. Place of Testing: Ashwamedh Laboratory,Nasik. With thorough understanding of this business industry, we are engrossed in providing Coal Testing Services to our clients. Due to personnel dedication and knowledge helps us to meet the detailed needs of the clients within the given period of time. We have adroit employees, who offer these services in agreement with the defined guidelines. 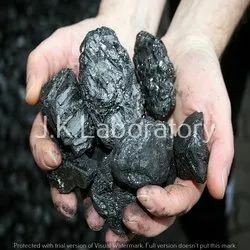 Our offered Coal Testing Services are widely recognized in the market for completing them with uttermost perfection within stipulated time frame. These services are utilized by various steel and power plants for testing quality of coal in terms of various parameters such as carbon content, moisture content and calorific value. Our company is rendering Coal Testing Service to our patrons. Our service is rendered employing the advanced techniques. Our professionals render this service within prearranged time frame. We render this service in varied forms that meet on customer’s demand.